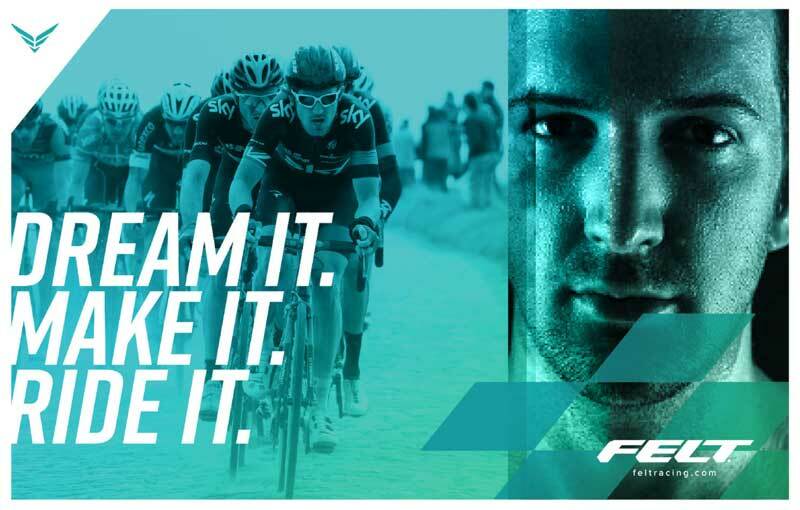 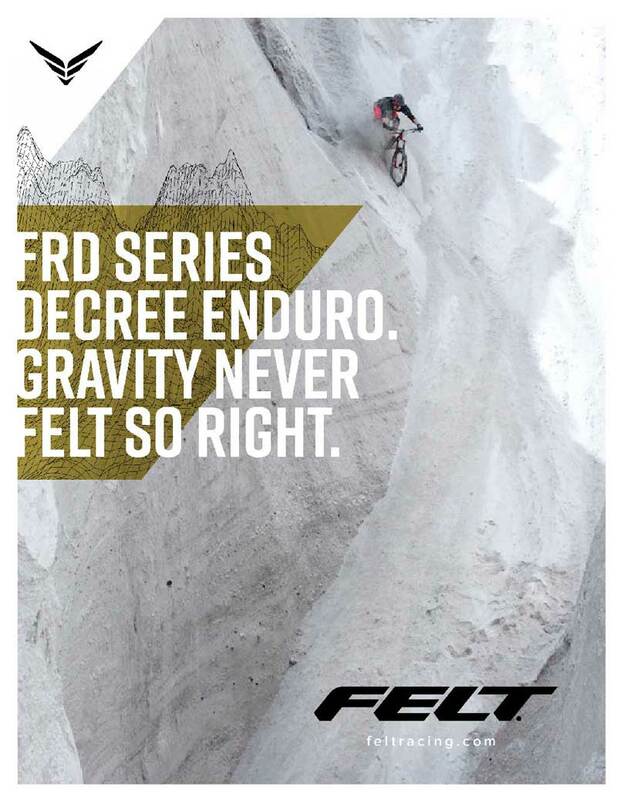 Go-to-market campaign concepts for Felt / Rossignol. 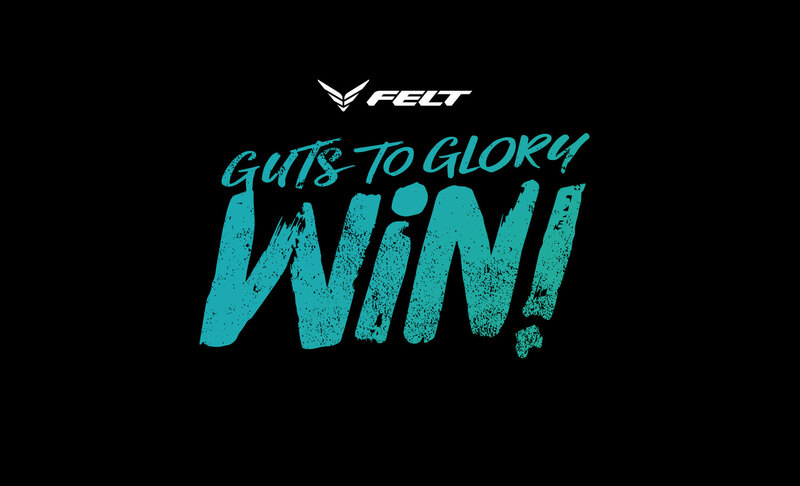 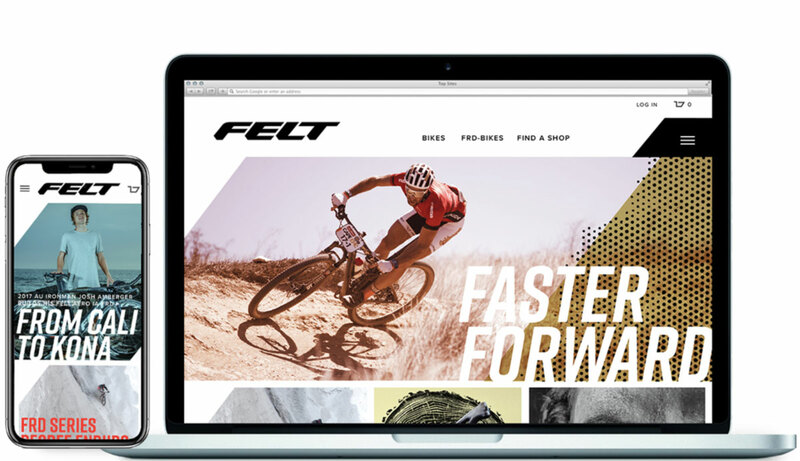 Felt Bikes is a Southern California premium race-bike brand and manufacturer. 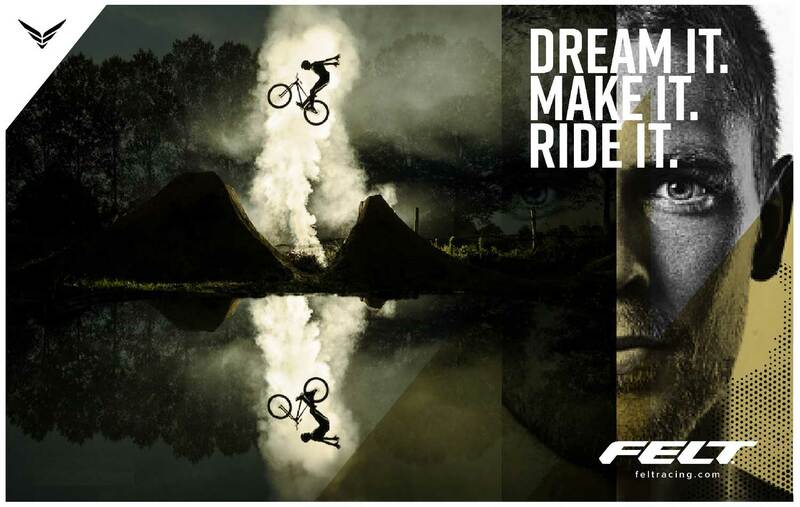 If you ride, you know. 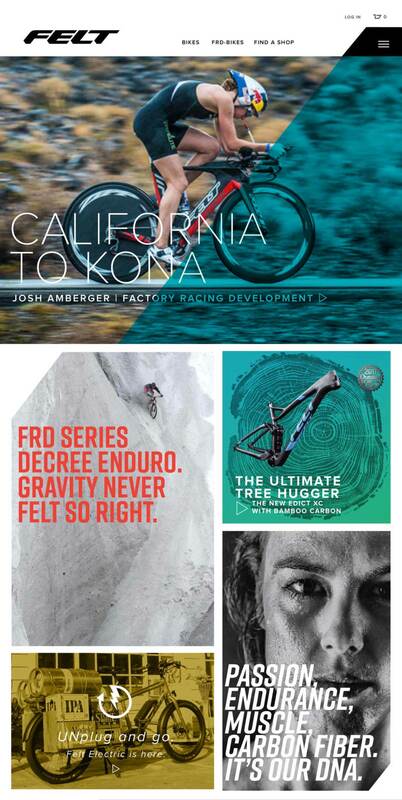 Recently acquired by Rossignol, BXC was asked to help initiate a global re branding effort with a preliminary go-to-market campaign, including refining and honing their current look and feel. 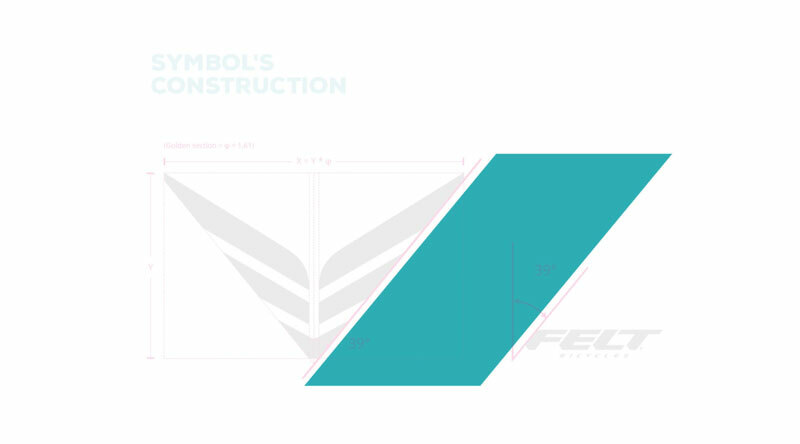 An updated, positioning DNA, logo and color pallet were done through Rossignol’s European team. 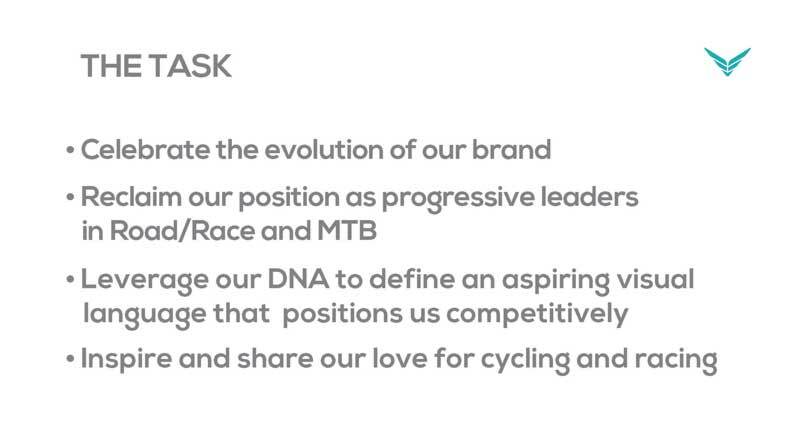 This is a portion of our go-to-market creative campaign presentation. 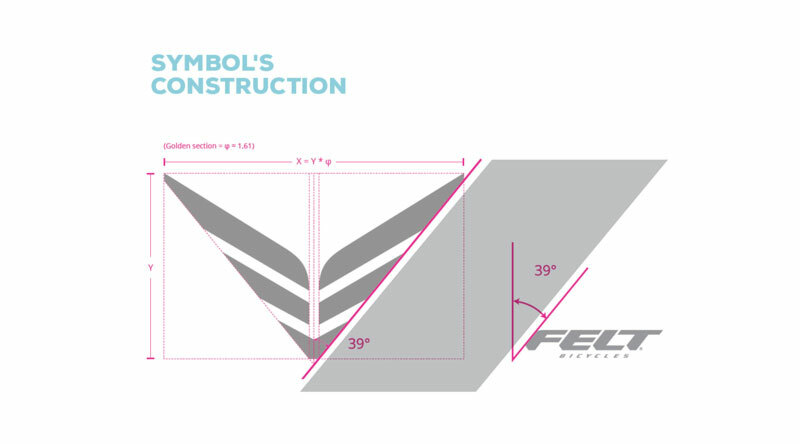 Concepts are used to guide actual final designs that would be produced by Felt’s California inhouse marketing department. 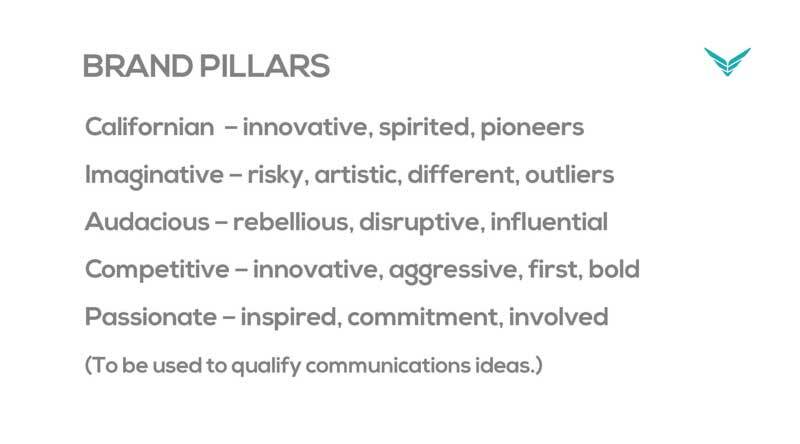 If you want to see and hear more, reach out to us.